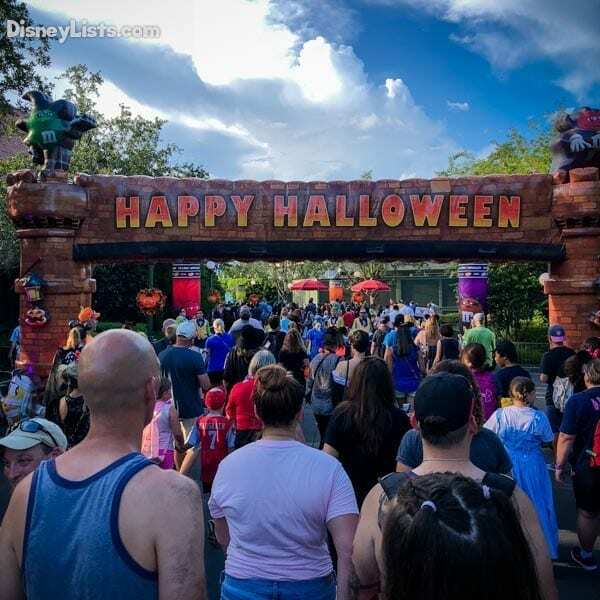 We just enjoyed the Holiday season so it’s a bit challenging to be thinking of celebrating Halloween, but Disney has announced the 2019 dates of the very popular Mickey’s Not So Scary Halloween Party! 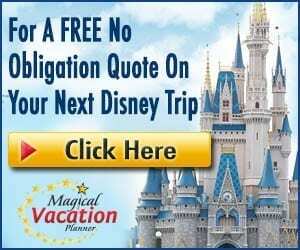 With the opening of Star Wars: Galaxy’s Edge coming sometime in the fall, it’s a great time to be planning your fall 2019 Disney World vacation. Catch all the details below. 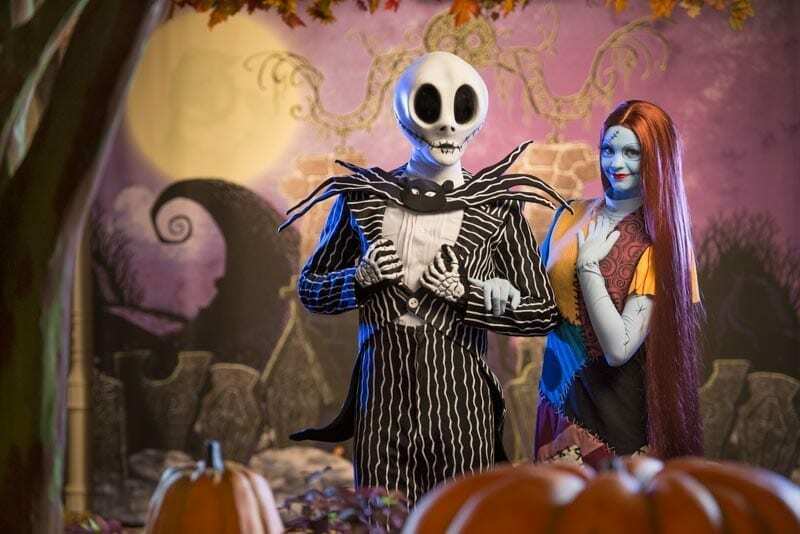 To help you start planning, I’m excited to announce that now you can buy tickets for one of my favorite fall events: Mickey’s Not–So–Scary Halloween Party. 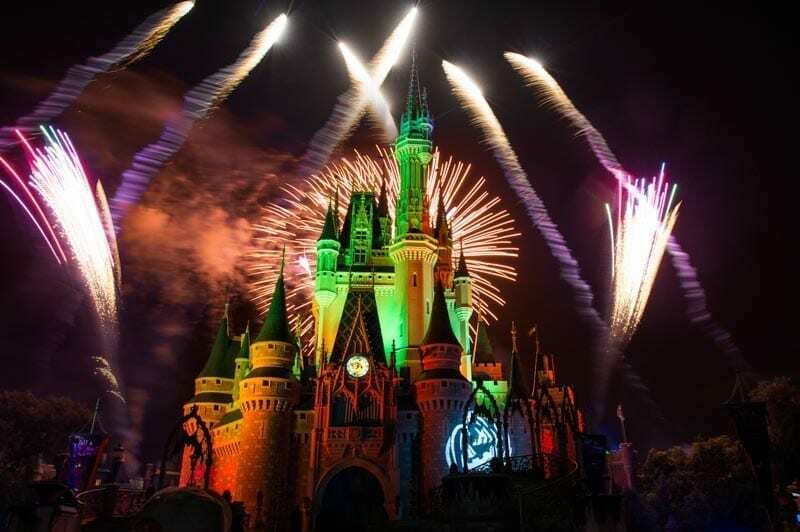 This year, Mickey’s Not-So-Scary Halloween Party will transform Magic Kingdom Park into a spook-tacular celebration for a total of 36 nights! That’s right, we added two additional nights to the event, extending it to Nov. 1. 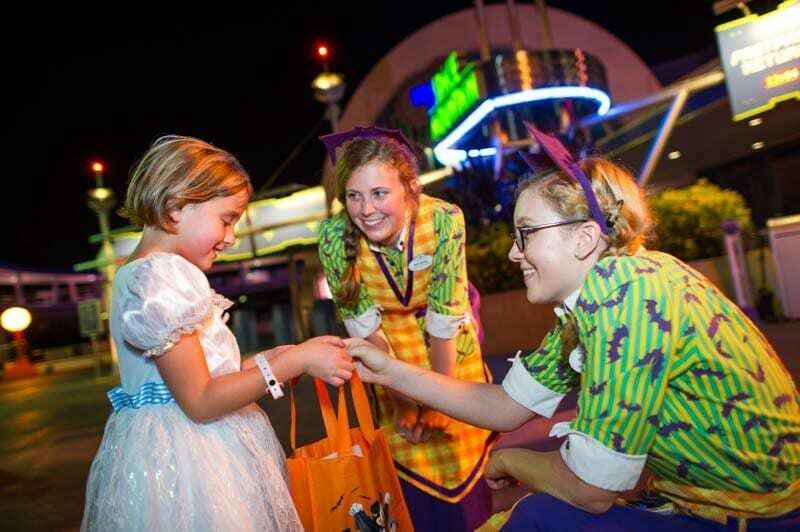 Returning to the event will be spooky fun for everyone, including devilish Halloween décor, special entertainment such as fireworks, a parade and character greetings, as well as trick-or-treating throughout the park! 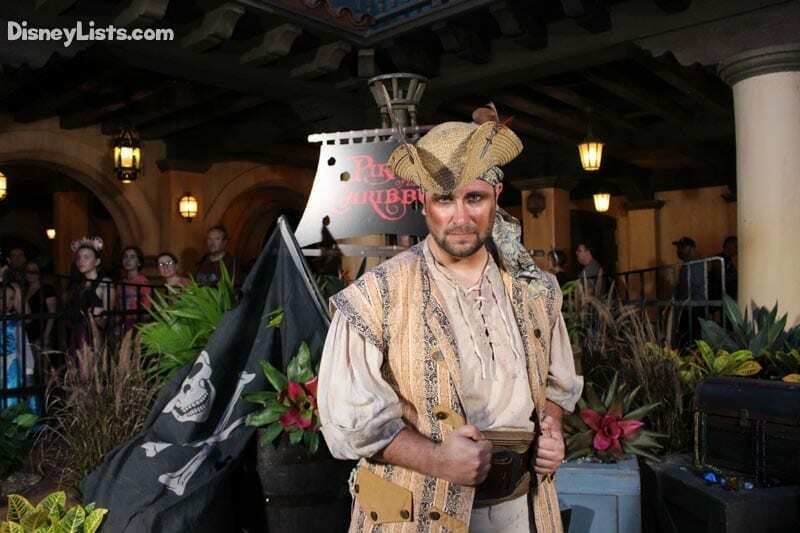 In addition, you’ll have access to dozens of popular attractions and may even encounter some bewitching surprises along the way. 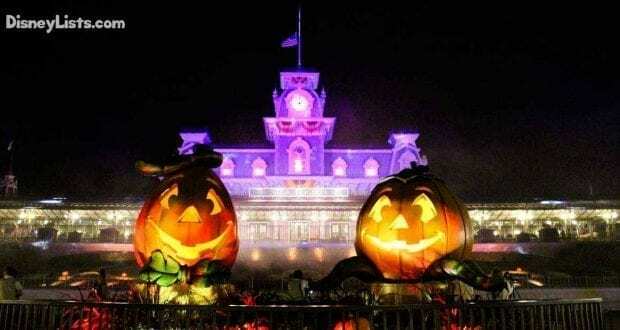 Mickey’s Not-So-Scary Halloween Party tickets start at $79. 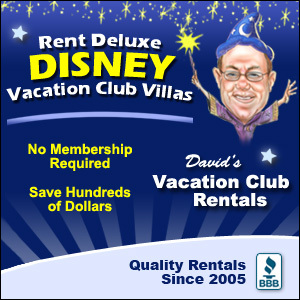 To buy tickets, visit Disneyworld.com or call the Disney Reservation Center at (407) 827-7350. We recommend you wait a bit until you can walk through the treat lines with no waits. A bonus this year is that when you enter Mickey’s PhilharMagic, The Legend of Sleepy Hollow is playing on the screen. (Other Disney shorts may play during the evening). This is a family favorite of ours, so it was nice to catch a quick break while enjoying watching part of the film.